In my early 20's, this was how I usually looked after getting my hair cut. This was back when I went to places with names like California Cuts where I paid $8 a pop. Occasionally, I would even try to cut my hair myself. 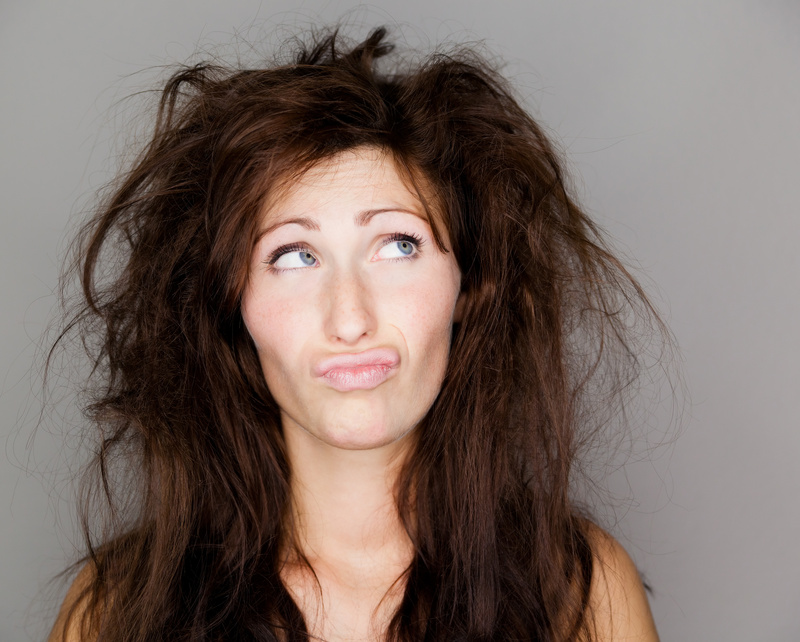 I've never considered myself to be a high-maintenance kind of hair girl. My basic routine was to wash my hair, let it air dry, comb through it, and hope for the best. Then, I actually found my own hairdresser. 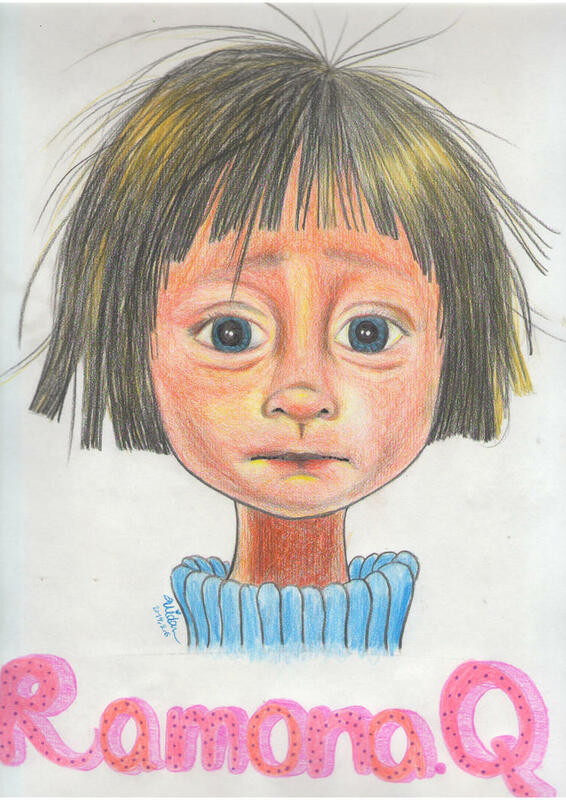 For once, my hair didn't look like Ramona Quimby, age 8. My hairdresser convinced me to buy a hairdryer, use some product in my hair, and get my eyebrows waxed. And come back regularly. Before long, I was hooked. Getting my hair cut was actually fun. I didn't cry after I left. This lady and I started to become, well, close. We talked through our relationships. I was getting my hair cut when the news came out that Michael Jackson died, and we mourned together. We exchanged movie and TV recommendations. I followed her when she moved hair salons, and then when she moved hair salons again. When she became a real estate agent and only worked one day a week, I booked my appointments months in advance so I could get in. I was pretty committed. So you can imagine my dismay when I found out she was moving to Texas. How will I tell someone new how to cut my hair? How do I start all over? What will I do now?? Do I go back to the Hair Cuttery?